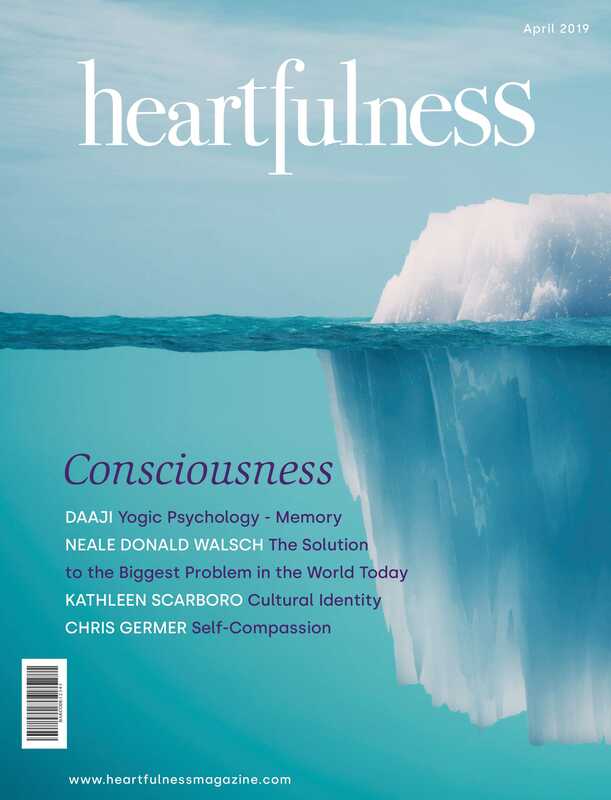 Come and Join us to learn more about Heartfulness way (www.theheartfulnessway.com), from the author Joshua Pollock as well as experience Heartfulness Meditation. Joshua Pollock, the co-author of the bestselling book, The Heartfulness Way, is a Heartfulness practitioner and trainer from the United States. An accomplished Western classical violinist, he has performed and taught throughout the world, including numerous collaborations with composer A.R. Rahman. A dedicated spiritual aspirant, Pollock is enthusiastic about sharing his passion for meditation. He frequently lectures and holds practical demonstrations in various settings, including corporate, educational and governmental institutions, and provides ongoing individual support to seekers.